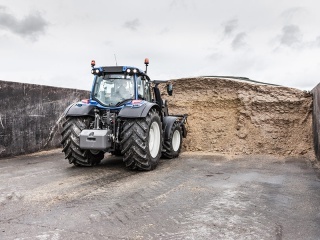 Fourth generation Valtra N Series has many of the features as its big brother, the T Series, but in a very compact form. 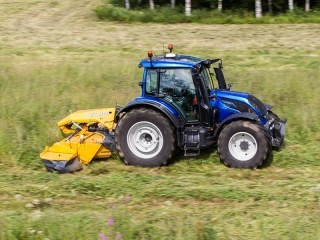 In fact the 185 hp engine makes the new N Series the most powerful 4-cylinder tractor there is, with the best power/weight ratio in its class. 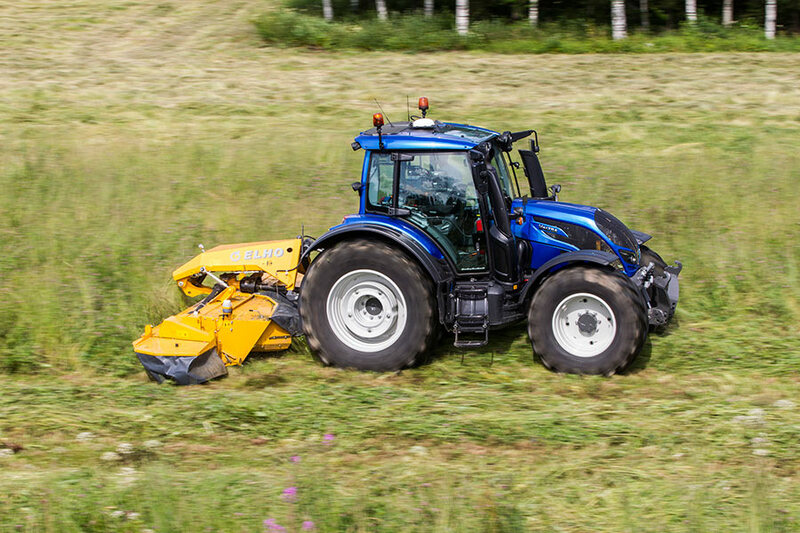 This tractor is light and agile, but it puts power on the ground and has plenty of power for PTO. 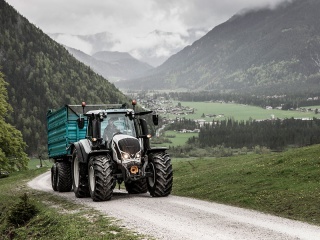 The 4-cylinder N Series is the workhorse of the Valtra range. 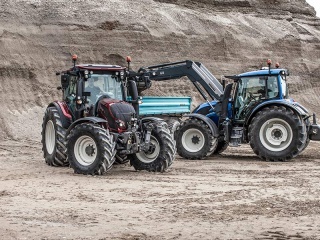 With every new model, we make various improvements, but one thing remains the same. 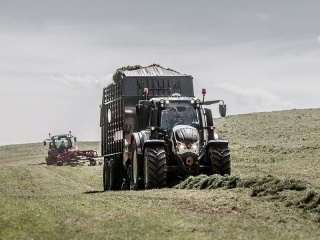 This is a reliable tractor that will work hard for you, year after year. 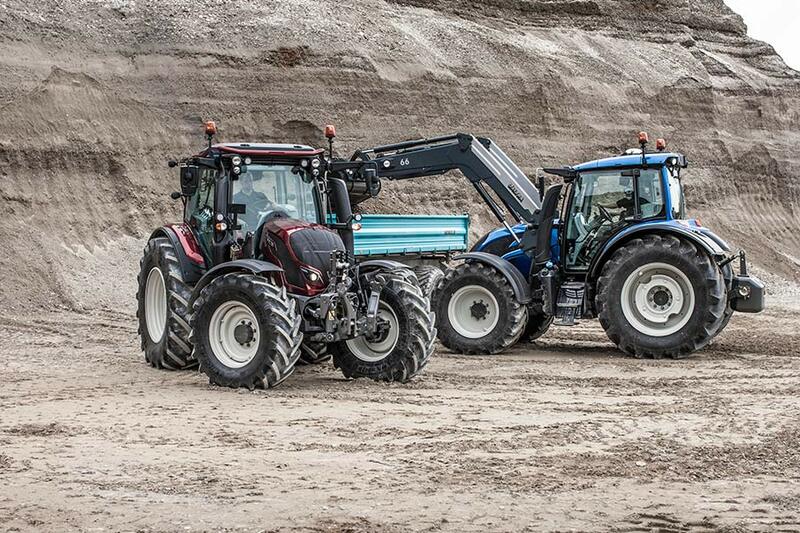 SMART IN SIZE, BIG IN PERFORMANCE. 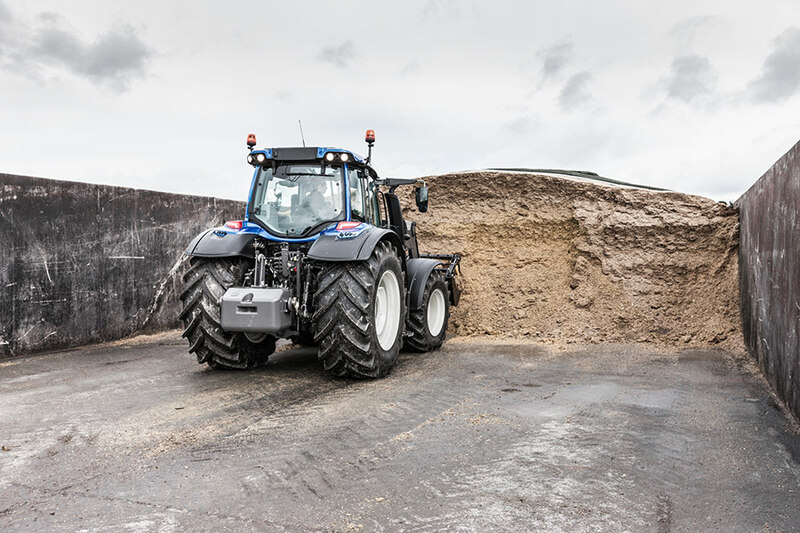 The N Series tractor has the market’s most powerful and responsive 4 cylinder SCR Only engine, with up to 185 hp and up to 730 Nm of torque. 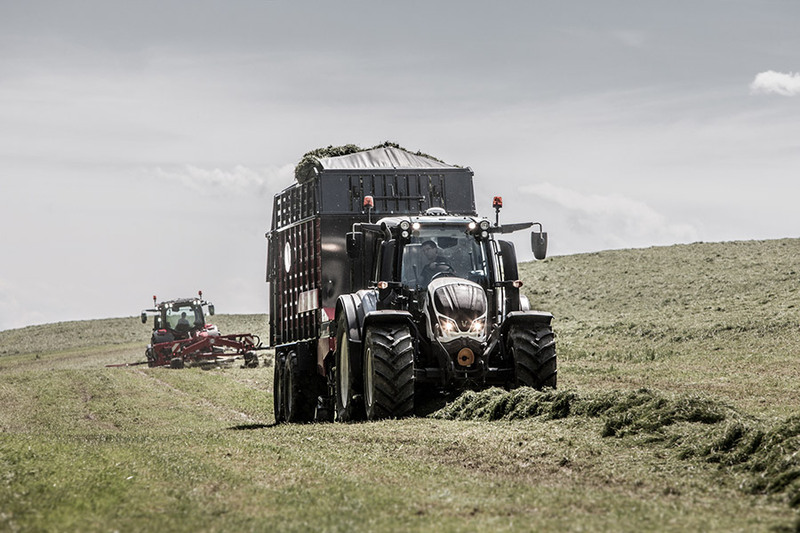 Intelligent Engine Power Management gives you an additional 20hp for PTO and transport tasks when you need it, complete with AGCO Power reliability and smart power management. 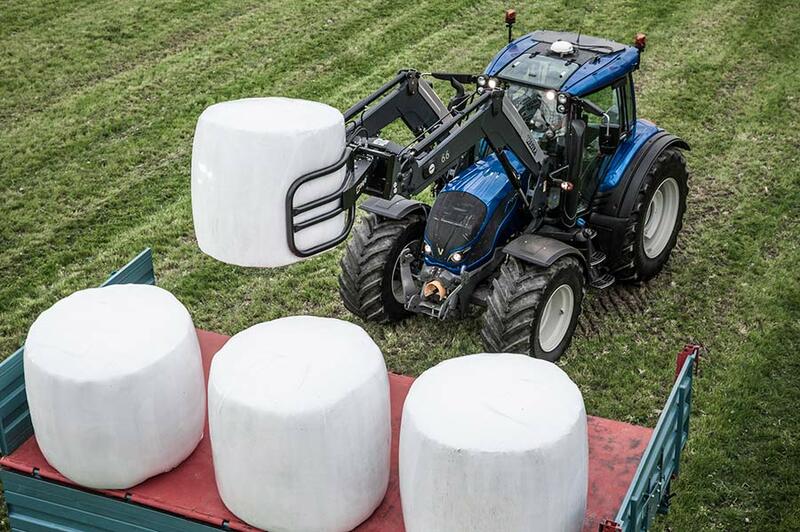 Our technology is about making work easier. 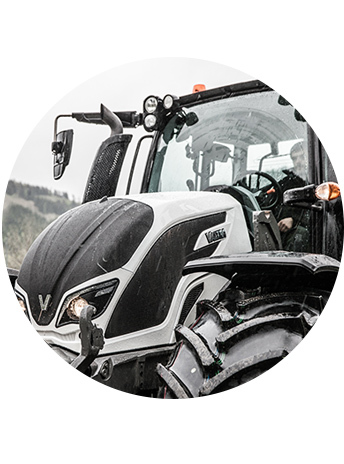 Hit the ECO button, engage U-Pilot and switch on Powershift transmission automatics to make the tractor practically handle itself. 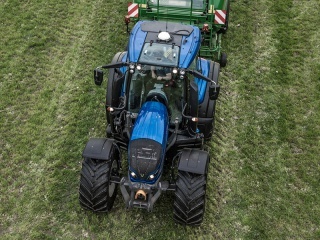 The Automatic Slip Regulator (ASR) optimizes wheel slip and puts power effectively to the ground, also improving fuel economy. 4WD and diff lock engage automatically when needed. 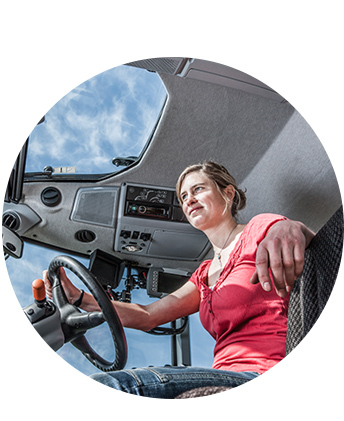 Automated steering saves time, fuel and material, while reducing variations in performance. 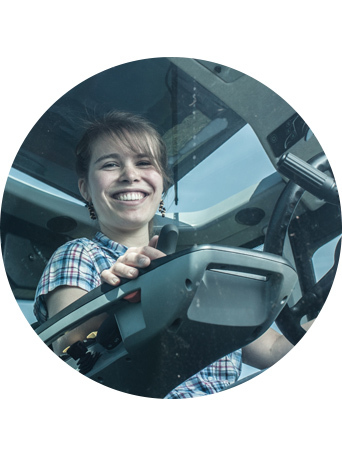 The AgCommand telemetry system gives you easy access to all essential machinery data. 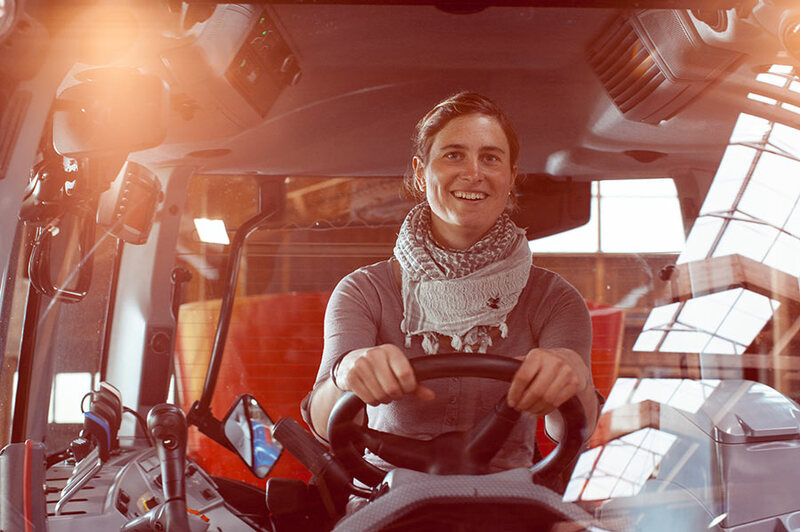 The unique convex shaped cab provides you with more space and visibility, with all the control functions you need right at your fingertips. 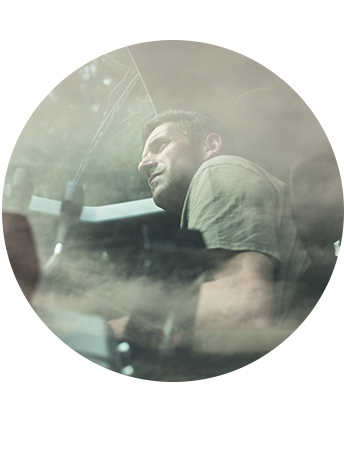 With 6.5m2 of window surface, a 270o windscreen wiper, heated windows, premium LED lights and the SkyView roof, you’ll have the best visibility in all directions – day or night, and no matter the weather. 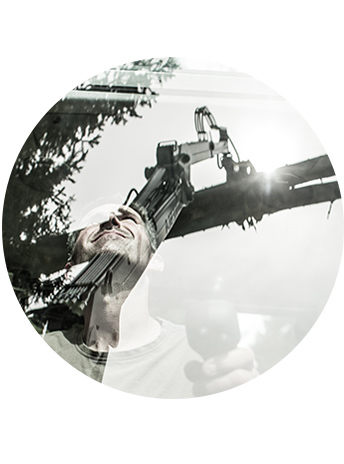 Work shouldn’t feel hard. 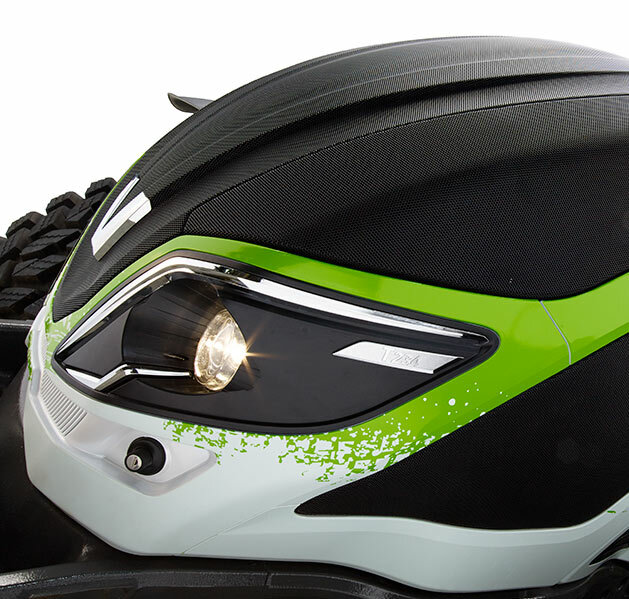 The ergonomic design of the controls provides you with comfortable and efficient access to everything. 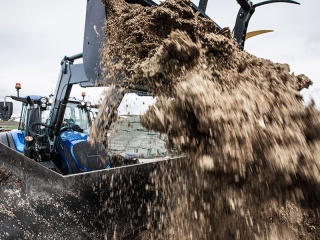 The 5 speed automated powershift or Direct CVT make driving easy and intuitive. 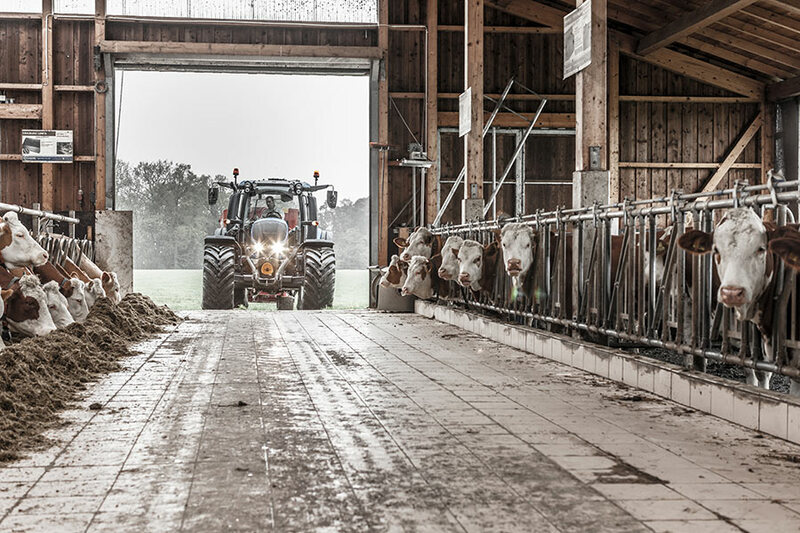 On your land, no two days are alike. 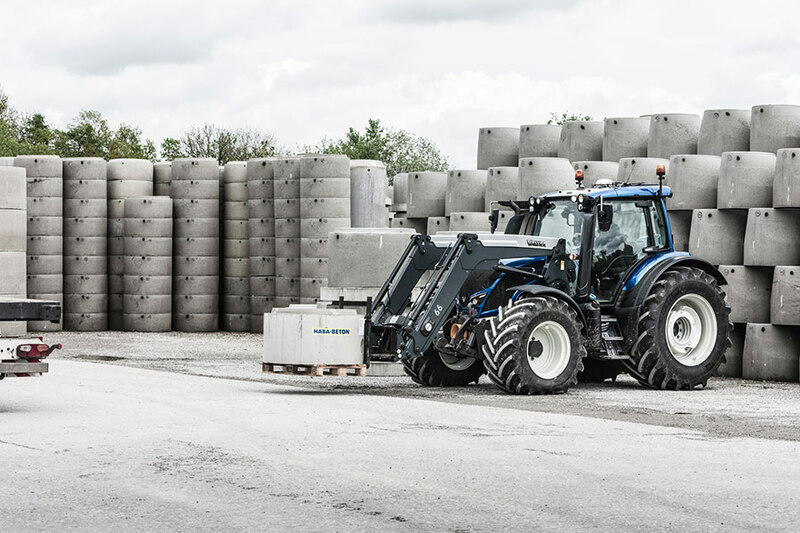 That’s why we built each N Series tractor to excel in all imaginable tasks from mixed farming to municipal work, from dairy farming to contracting. 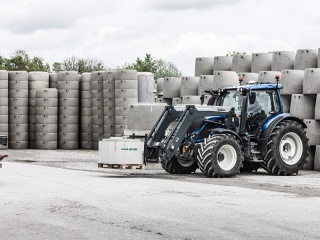 The N Series is built with power to handle it all: while the 78 kN lift capacity gets things up, the optimal wheel base and balanced weight distribution keep all four wheels on the ground. 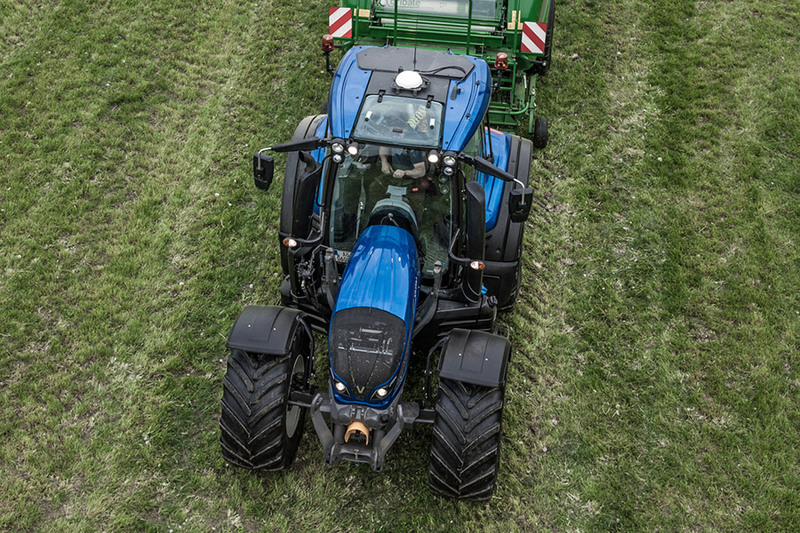 Up to 200l/min hydraulics combined with front and rear PTO provide the power to handle your implements. 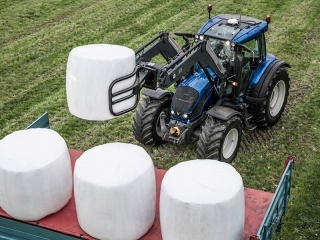 With just a 4.5 m turning radius and adjustable QuickSteer functionality, you get extreme agility, even when working with the integrated frontloader with a hydraulic assistant. 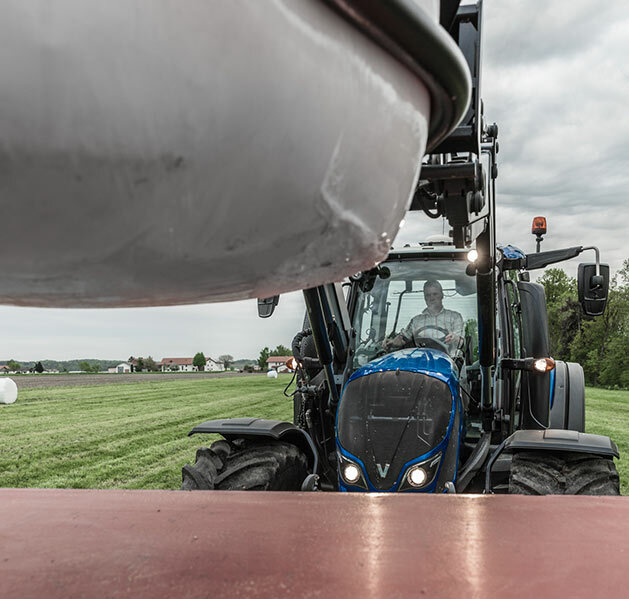 TwinTrac allows you to perform just as well in reverse. 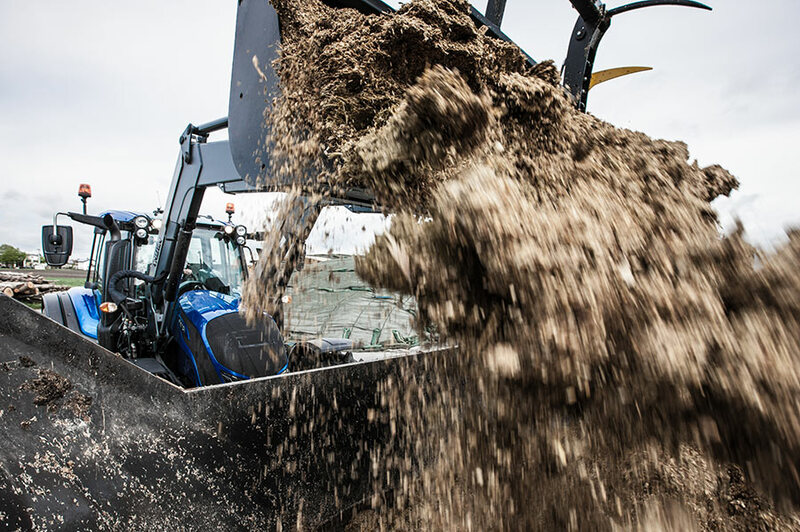 FOR THE ROUGHEST OF CONDITIONS. 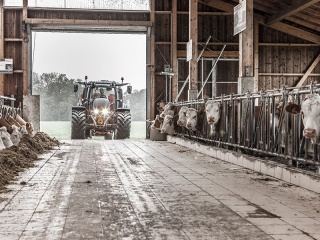 EVEN THE URBAN RUSH-HOUR. 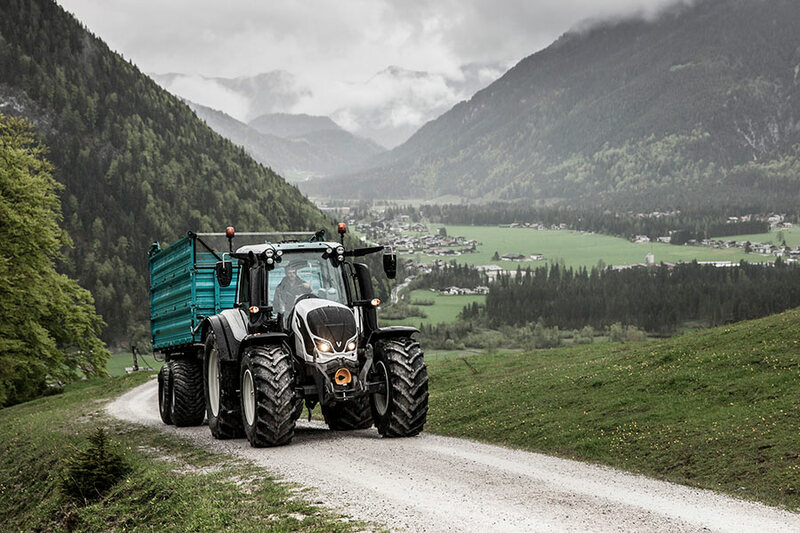 The Eco mode can reduce your fuel consumption by up to 10%, especially in municipal work and road transport. 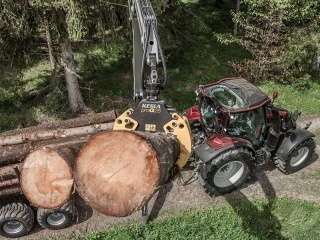 Choose a higher clearance and bottom protection for forestry, and other rugged rides. 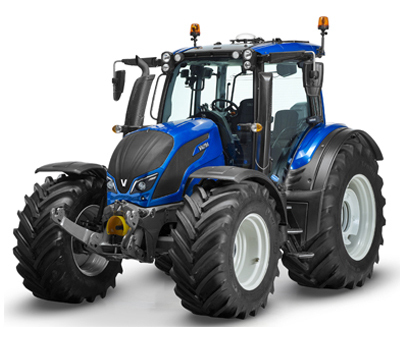 The N series tractor has the most powerful and responsive 4 cylinder engine on the market. 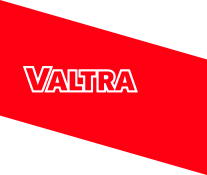 The 4.9 liter engine provides from 115 hp up to 185 hp and up to 730 Nm of torque. 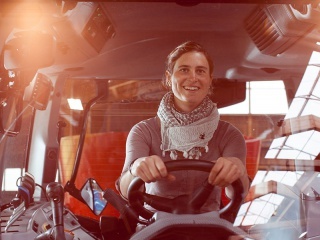 AGCO Power has been the heart of every Valtra tractor for as long as we have been building tractors. 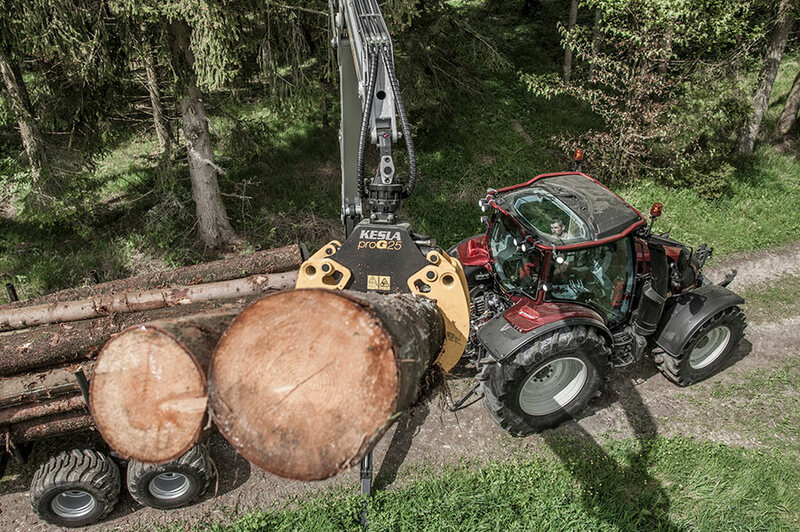 Your next working machine has more than 60 years behind it and more than 10,000 hours ahead of it.